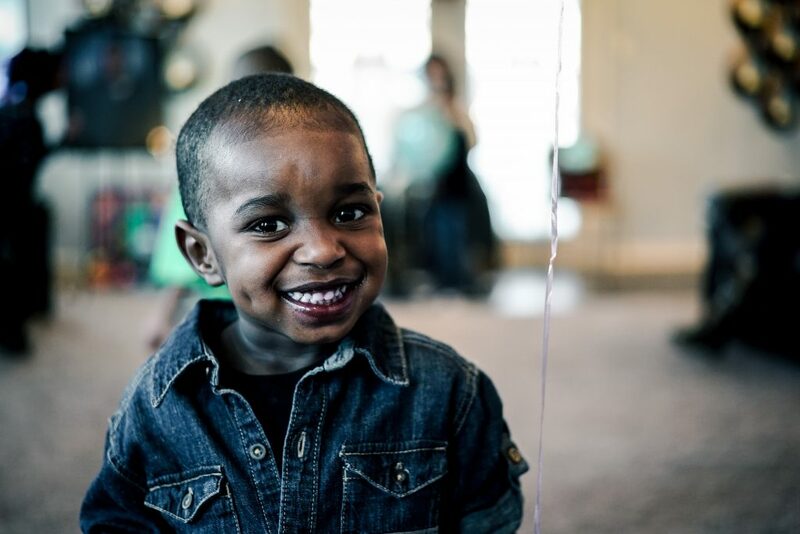 Know a family that might need our help? Have a great fundraising or service idea? Connect with us and let us know! We’d love to hear from you. for the families of kids who have lost a parent. 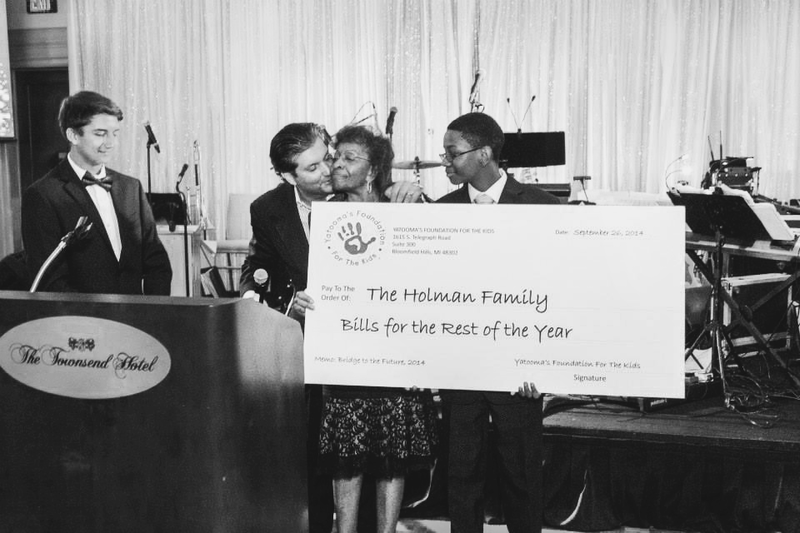 We the Barnes Family Thank you Norman Yatooma and the Yatooma Foundation for the love and support you’ll have shown our family these past several years. Without your kindness, generosity, and God’s grace we could not have come this far standing, since the loss of my Wife (the girls Mom) and Daughter (the girls Sister). Our love and prayers to you and your family. What a great honor you have bestowed on the memory and legacy of your Dad. Our love ones may be gone from earth, but surely they are in the presence of the Lord. 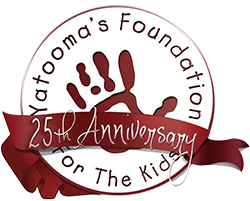 We are honored to be recipients of your kindness, and pray that this message and our continued relationship will be a blessing to you and the Yatooma Foundation. May God continue to Bless you and your family. The Yatooma Foundation came to me and my family at our darkest time, when all we felt was numb and panic. They helped us in ways I couldn’t have imagined that I even needed! From prayers and support from the Yatooma family to ours, to grief support for the children, a fundraiser for our family, the list goes on. We have made connections with others that are going through a tragic loss, as well. As someone who had once been on the fundraising side of this fantastic cause, I had never imagined that I would then find myself on the receiving end. I can never express enough gratitude to Yatooma’s for making these things possible for us. Through tragic loss, we are connected, and I hope someday I will be able to give back again!